Very Good. 0060669357 ALL BOOKS SHIPPED WITHIN 1 DAY OF PURCHASE! Very Good. 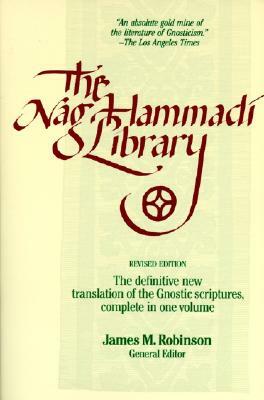 Nag Hammadi Library in English: The Definitive Translation of the Gnostic Scriptures. Complete in One Volume, 2000-04-30. Trade paperback (US). Glued binding. 576 p.
The problem of history in Mark. His book was as advertised and was shipped promptly with good packaging.